such as chemical processing, hydro carbon processing and oil refining, nuclear power generation and aerospace. 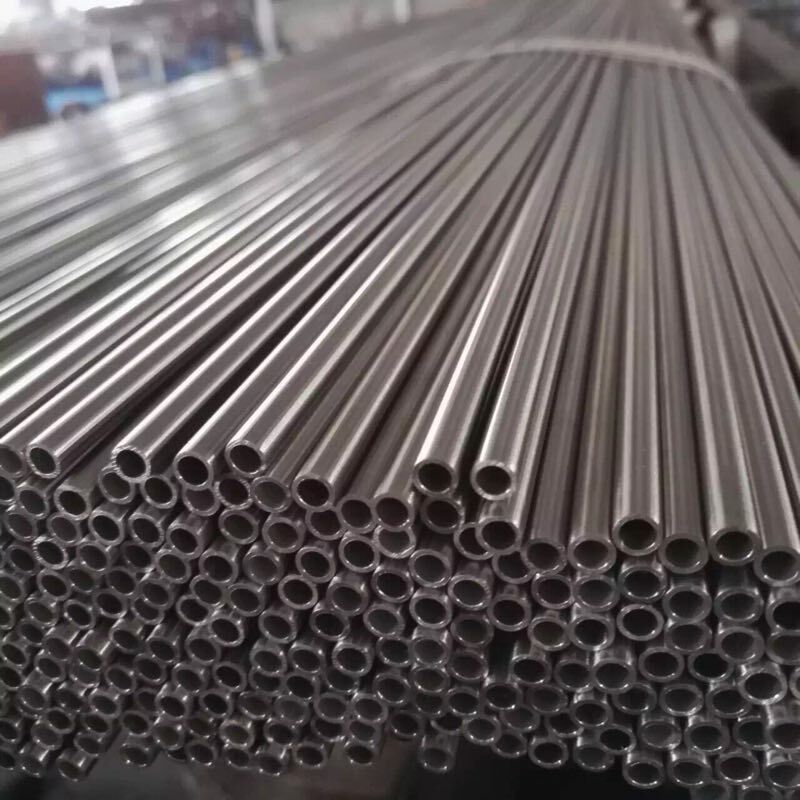 Looking for Stainless Steel Heat Exchanger Tube, stainless steel boiler tube Manufacturer & supplier ? We have a wide selection at great prices to help you get creative. 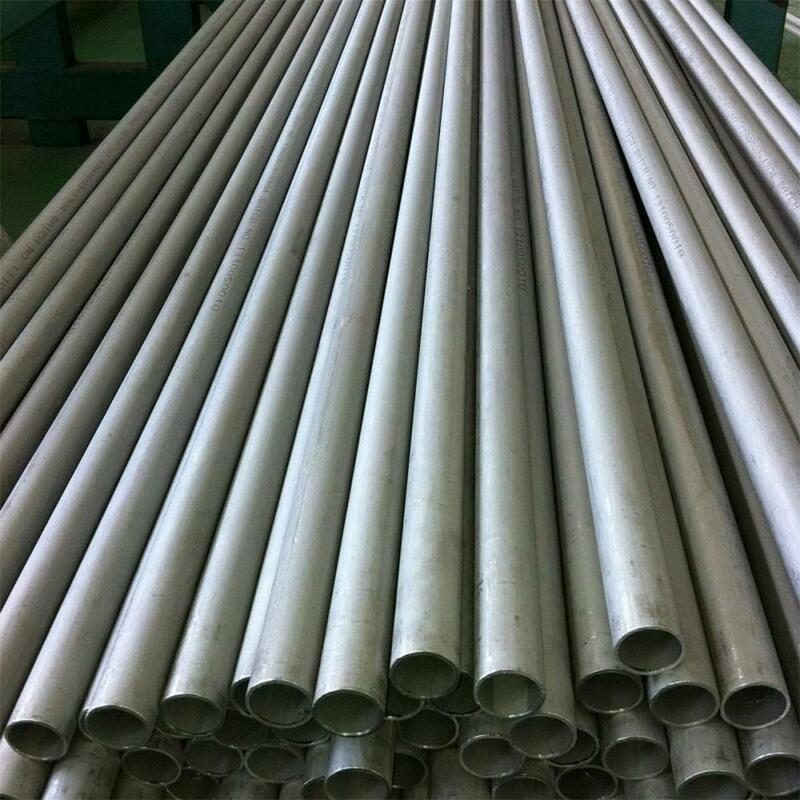 All the Stainless Steel/alloy Steel/tubes are quality guaranteed. We are China Origin Factory of stainless steel Heat Exchanger Tube, stainless steel boiler tube. 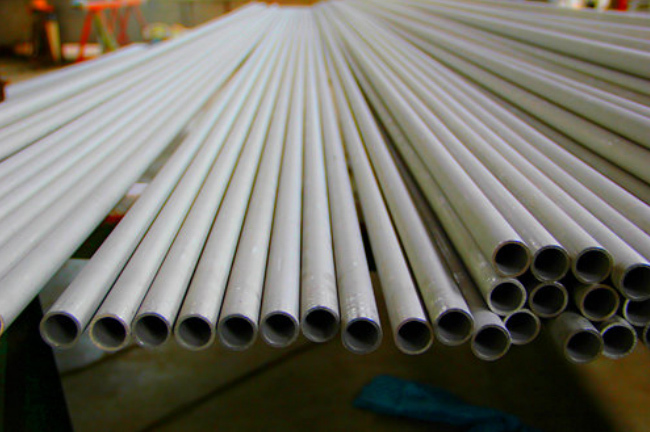 Looking for ideal TP304 Heat Exchanger Seamless Tube Manufacturer & supplier ? We have a wide selection at great prices to help you get creative. All the 1.4301 Heat Exchanger Seamless Tube are quality guaranteed. We are China Origin Factory of 1.4401 Heat Exchanger Seamless Tube. If you have any question, please feel free to contact us.